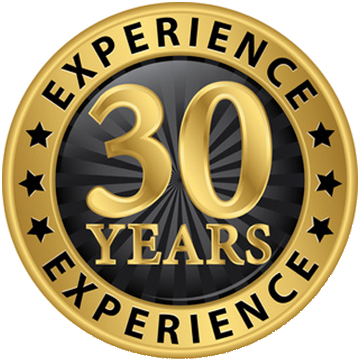 In 1985, the founder of World Of Tires, began his career by selling commercial tires from a pick up truck, out of his garage. 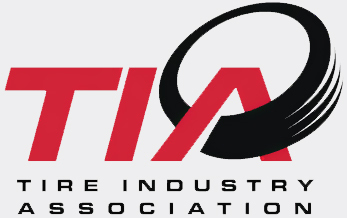 Today, World Of Tires has over 4,000 participating ACE/TIA certified installation partners, and was a pioneer in offering true – ALL POINTS – nationwide installation of RV & commercial tires. Whether your need is for a single semi truck or an entire fleet, a single recreation vehicle or a fleet of motor homes for rent, World Of Tires would love the opportunity to earn your business. If you have special requirements or just want to talk tires, contact us at 866-501-1998, info@worldoftires.com or complete our contact form here.